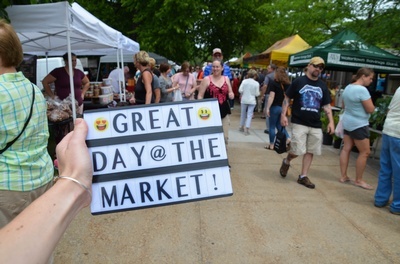 Hey there, market-goer! Welcome to the Watertown Farm and Craft Market. 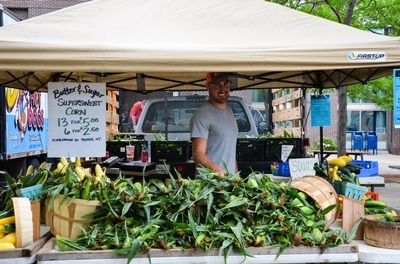 Each season, we strive to provide the North Country with a vibrant market full of quality local products. For Market updates throughout the summer and all year long follow us on Facebook and Instagram! 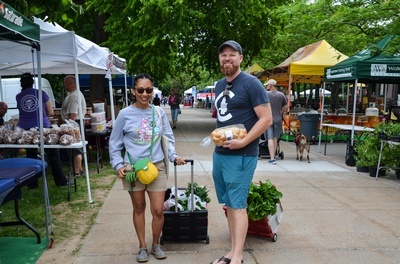 With the help of our fantastic vendors, we offer a variety of delicious produce, local beverages, unique crafts, and live music! 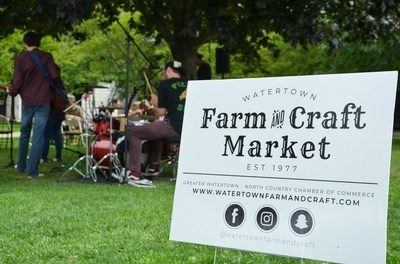 The Watertown Farm & Craft Market enhances the community in which we live, work, and do business, by providing a place where neighbor can meet neighbor. 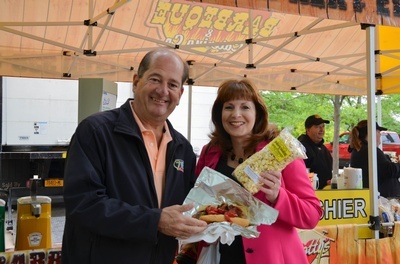 Every Wednesday from May 22nd - October 2nd from 6:30 AM - 3:00 PM, our market comes to life! We stretch from the Dulles State Office Building Plaza, down Washington Street to the Morgan Stanley Building with an expansion down Sterling Street. 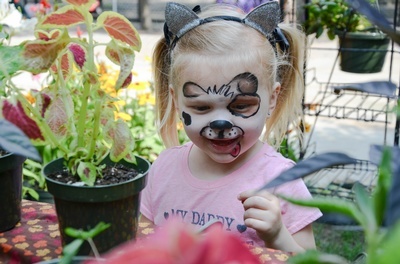 Hosted by the Greater Watertown-North Country Chamber of Commerce, our market is a destination for families, friends, and professionals to shop local, eat local, and enjoy downtown Watertown. Since 1977, our market has become a hub for community. Our Market takes place in downtown Watertown, NY. We stretch from the Dulles State Office Building Plaza, down Washington Street to the Morgan Stanley Building with an expansion down Sterling Street. Free to attend! Vendor prices for goods and produce vary.